 Jesus wants us to take sin seriously... very seriously. Do you find there are things in the Bible that you wish Jesus had never said? Not because you disagree with them per se, but because they are just too hard to understand or too hard to live out! Join us as we visit this topic over the next few months to see some of the things we wish Jesus had just never said! Do you find there are things in the Bible that you wish Jesus had never said? Not because you disagree with them per se, but because they are just too hard to understand or too hard to live out! 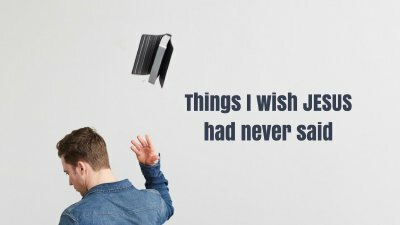 Join us as we visit this topic over the next few months to see some of the things we wish Jesus had just never said!